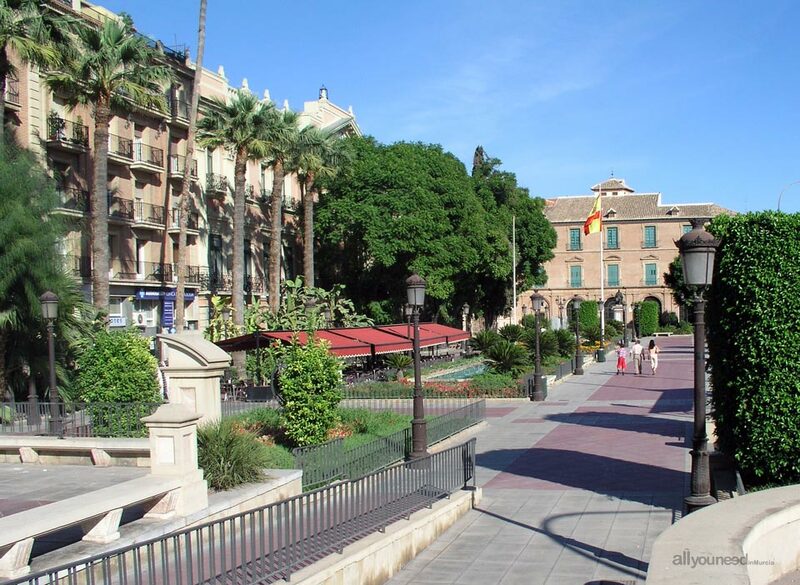 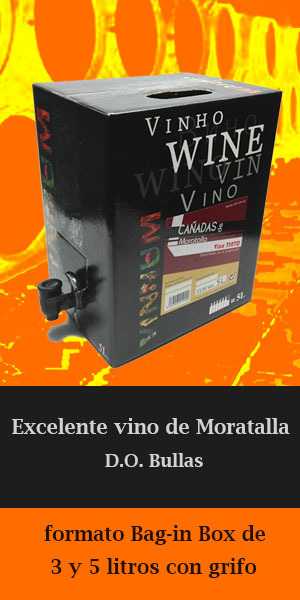 The city of Murcia is the capital of the Region and center of the district where the famous Murcian orchard is located. 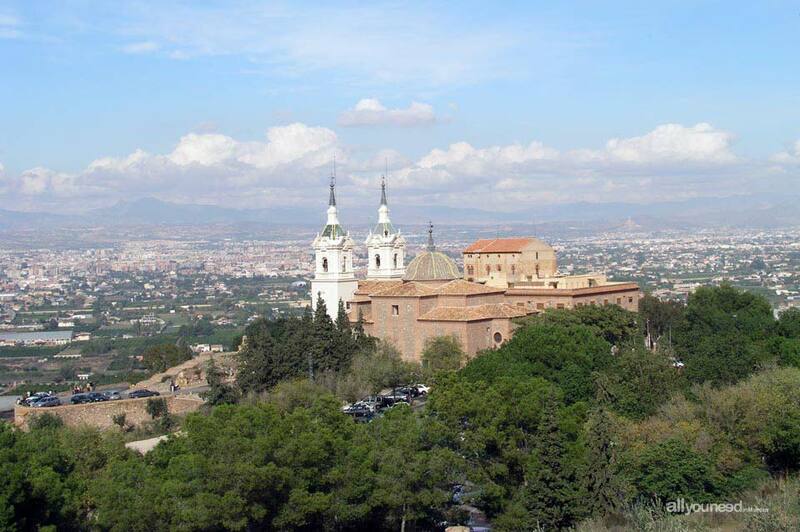 According to some historians, the city of Murcia was founded under the name Madina Mursiya in the year 825 by order of Abderramán II. 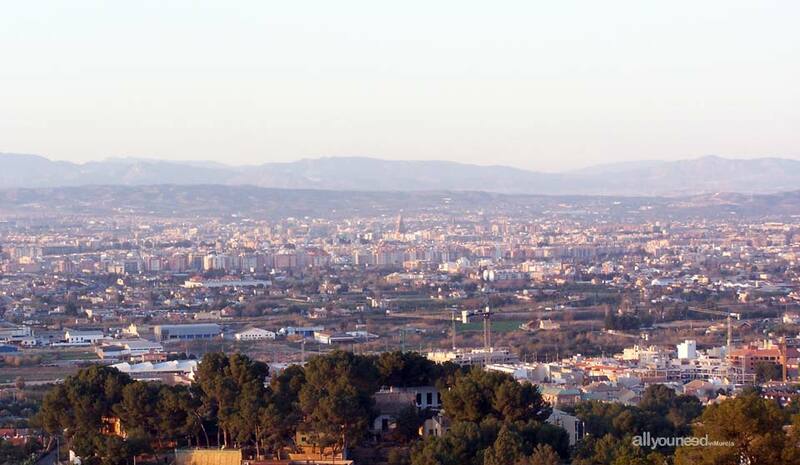 However, other historians say that there was a small village called Murtia in the area with an origin dating back to the Roman times. 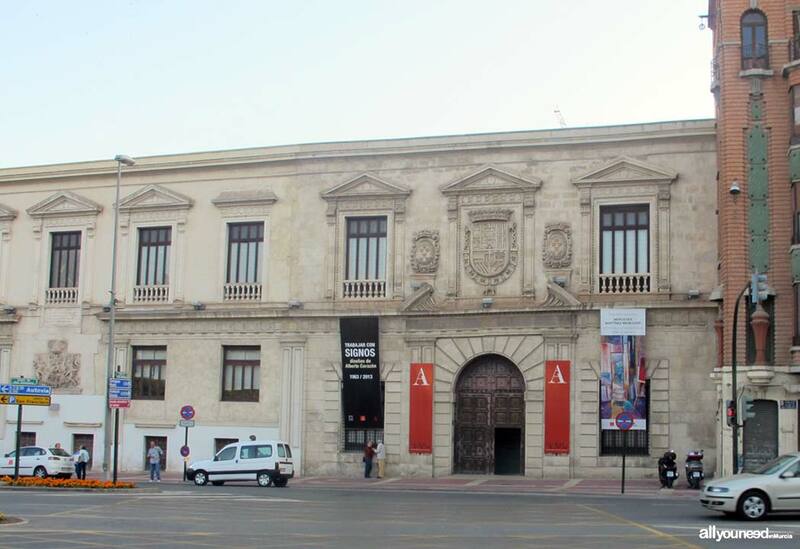 There are many interesting things in Murcia, although the highlights are its Cathedral of Baroque and Gothic style, the old Casino, with its sumptuous indoor decoration, and the large number of sculptures by Francisco Salzillo. 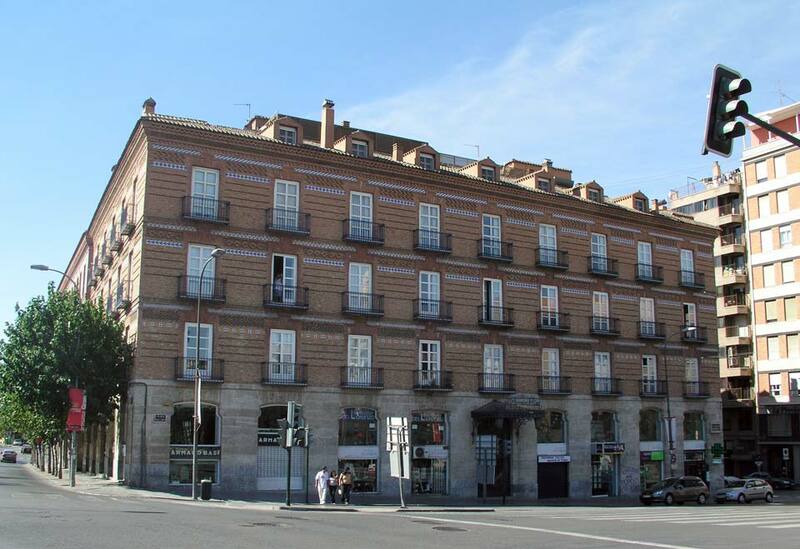 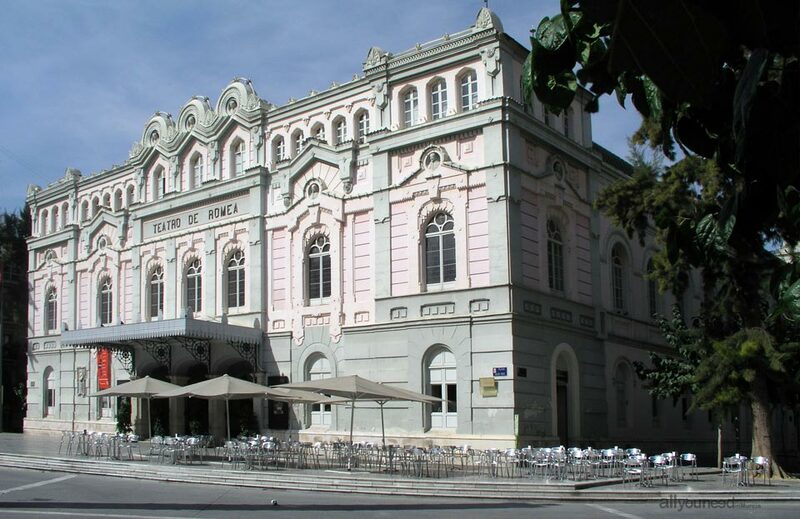 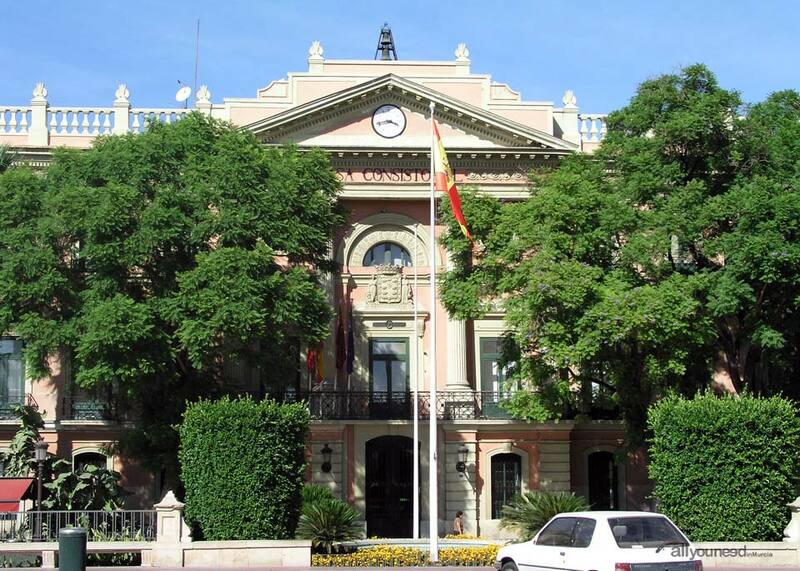 Murcia is also a city of great tradition in dissemination of higher education, with a university first founded in 1272 that rises proudly among other buildings in the old headquarters. 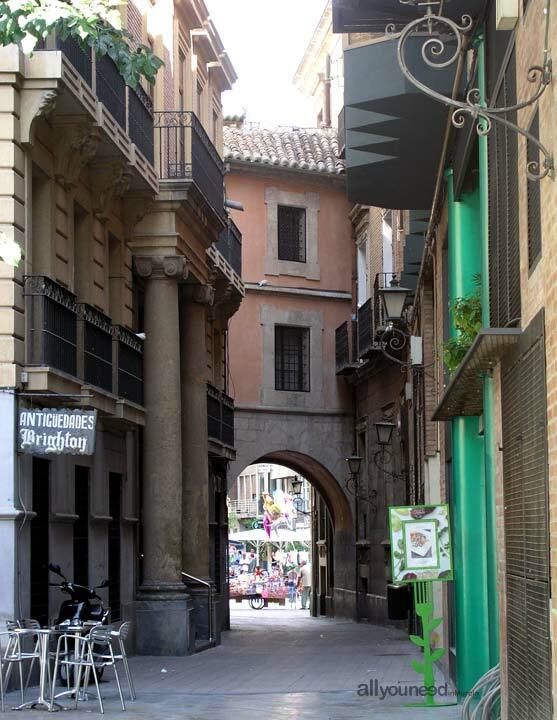 The city is also well known for its rich folklore. 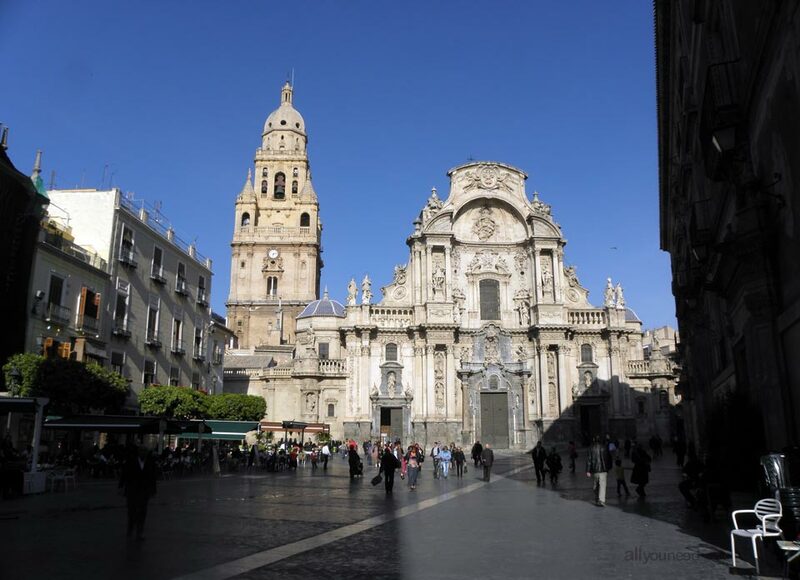 In fact, Murcia hosts an International Folklore Festival in which the highlights are the Easter Parades and a week later the Fiestas de Primavera activities (usually in the early spring). 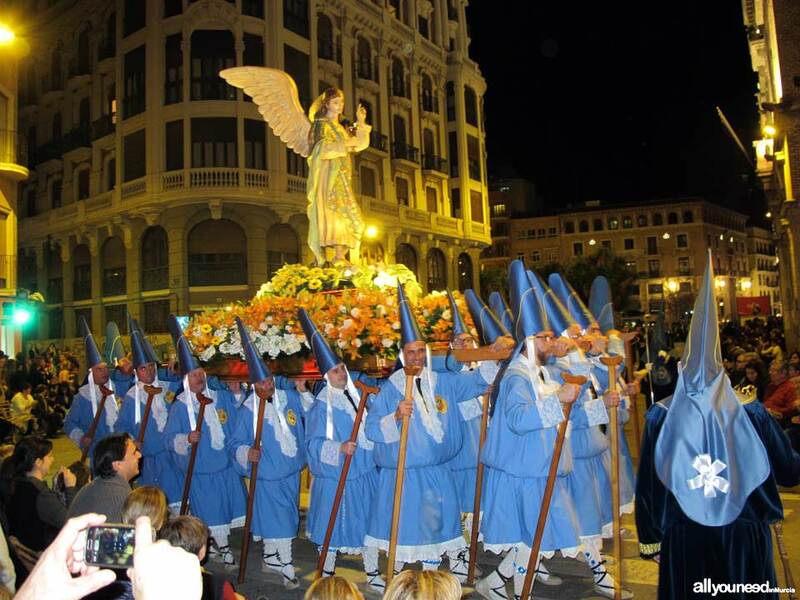 Both these festivities are considered of international tourist interest. 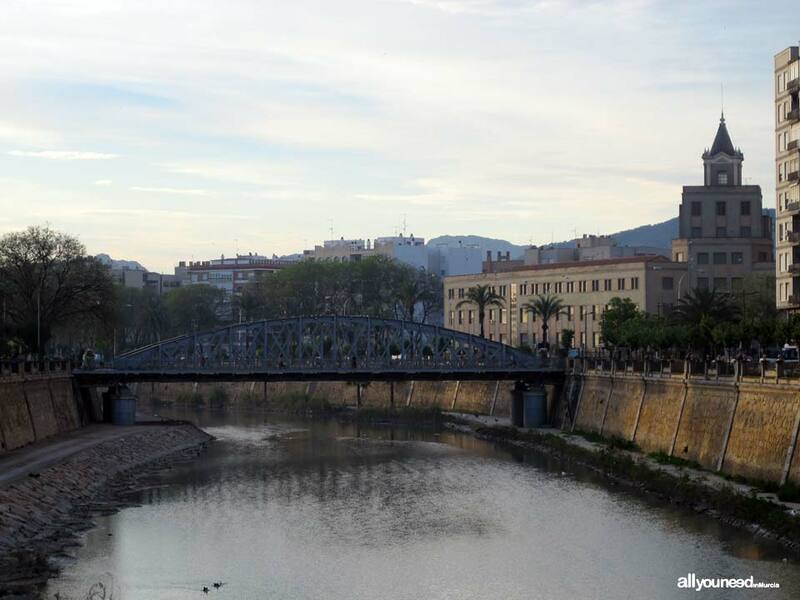 The city has a number of bridges over the Segura river. 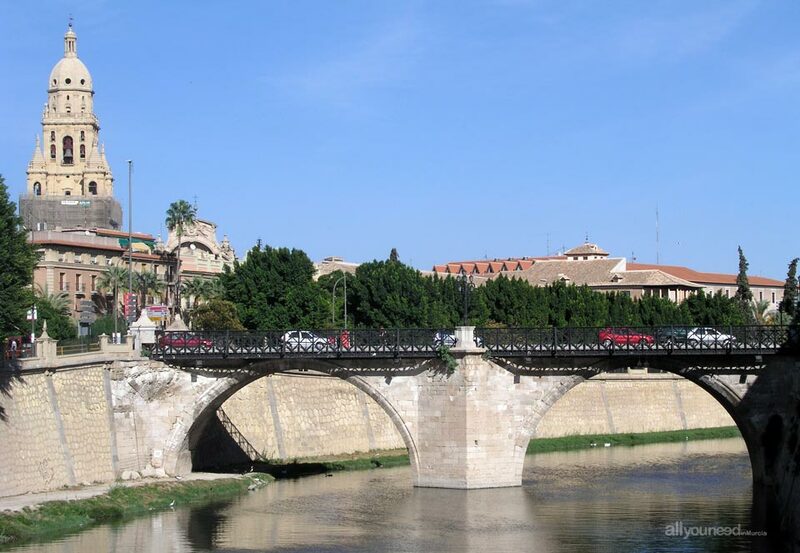 Some of those bridges are now considered city icons, such as the 18th-century Puente de los Peligros which includes a neoclassical chapel dedicated to the Virgen de los Peligros, the virgin protecting those in danger. 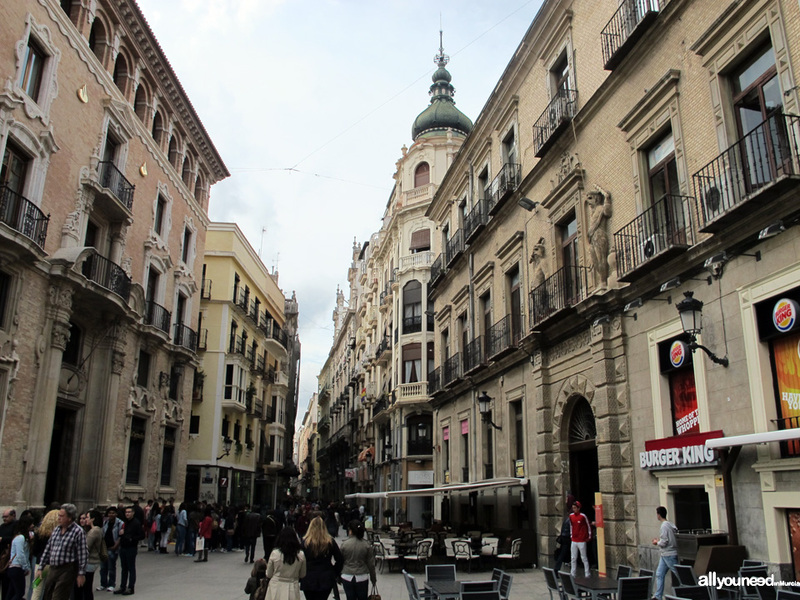 A walk by the palaces Palacio del Almudí and Palacio de San Esteban, and a stroll through the market Mercado de Verónicas, Muralla Árabe (the city's Arab Wall) and Paseo del Malecón avenue, will give the visitor a pretty good idea of what this city is all about...that and its food. 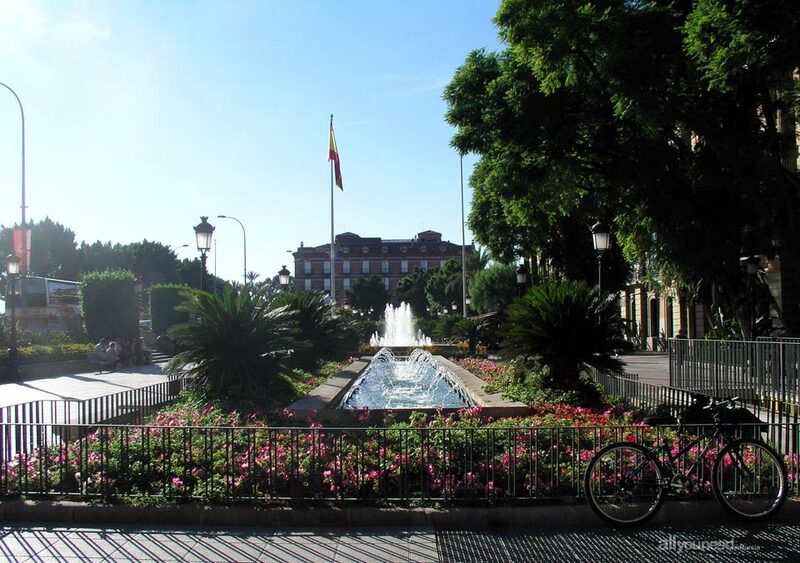 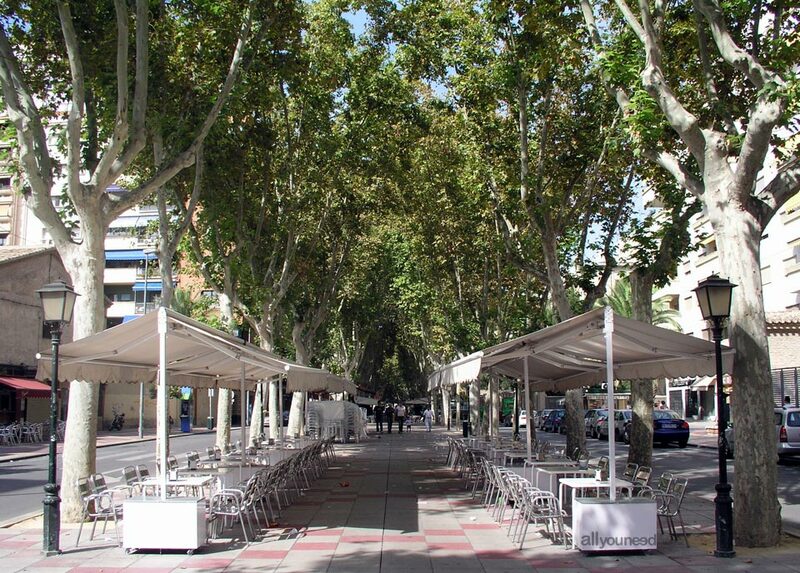 Dishes like zarangollo, pisto, patatas con ajo and vegetables straight from the Murcian orchards, can be enjoyed in the many outdoor tapas restaurants dotted throughout the city.